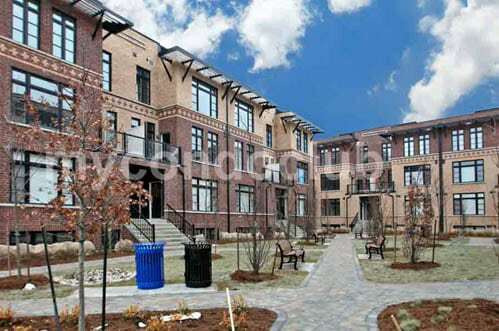 The KiBo Townhomes is a new Townhouse development at 301 King Rd, Richmond Hill. This development has a total of 85 home units. 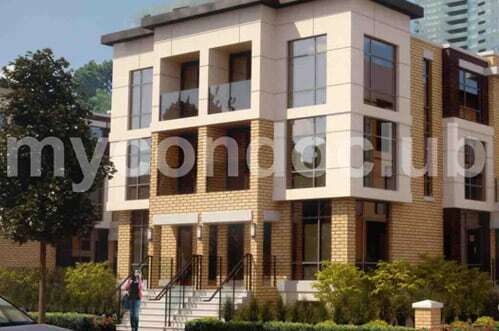 Kibo Townhomes , a development by The Wycliffe Group is a proposed 85 unit residential community in Richmond Hill, Ontario. 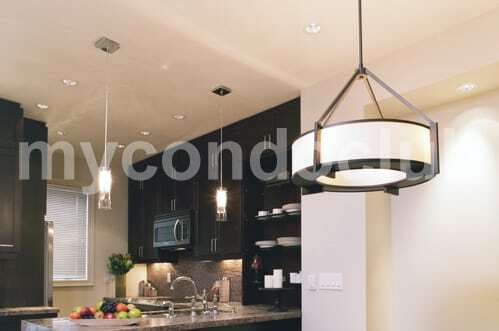 This townhomes development consists of 81 condominium townhomes and 4 single detached units with an average suite size of 1,826 sqft and 3,000 sqft, respectively. The townhome project is expected to complete in 2017. Located in King and Yonge , Richmond Hill. 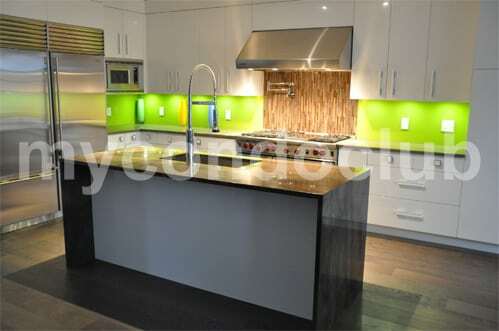 Urban Townhome living from King and Bond is this new townhome development – The KiBo Townhomes. Schools, shopping, dining and entertainment, TTC are closeby.